Hitman Pest of Yuma was founded by Francisco Alvarez early 2017. 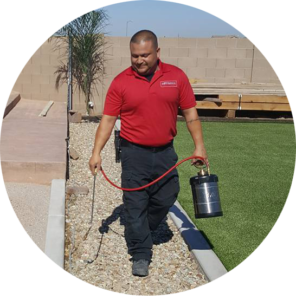 Frank has over 5 years experience in the pest control business. Frank provides quality work, with high standards, and the utmost honesty and transparency.